The Republic of Guatemala popularly referred to as Guatemala is the most populated country in Central America. According to World Bank, the country has a Gross Domestic Product of $68.76 billion and a GDP per capita of $4,146.74.The country generates much of its income from exporting agricultural products like sugar, coffee, and bananas. Over the years, World Bank has reported a steady growth in Guatemala; this growth has led to the development of some major cities in the country. 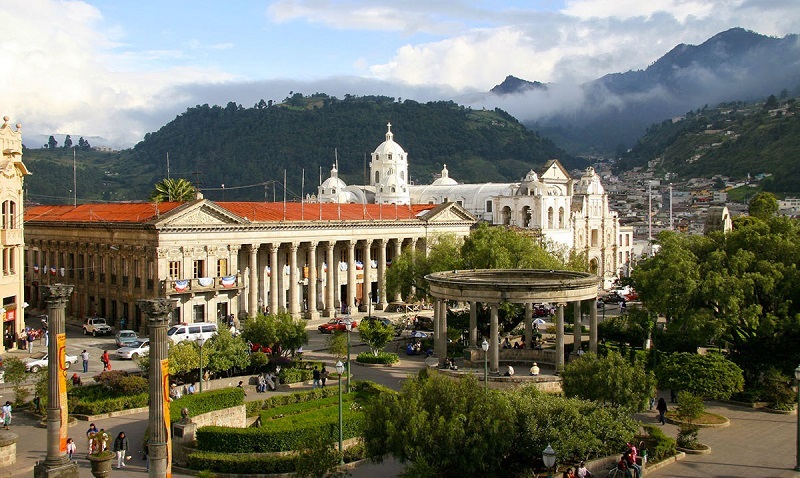 These are the most expensive cities in Guatemala. The third most expensive city on the list is Quetzaltenango also known as Xelaju. The city is the second largest in the country and happens to be one of the highest cities to visit in Central America. Xelaju is very cold, nights here are very chilly. During the daytime, the city is quiet and peaceful. At night, the roosters which are kept as pets by residents of the city make the town very noisy. Xelaju is filled with different bus terminals and numerous Spanish schools. The cultural city hosts lots of musical shows and art events which are usually free. To rent a one bedroom apartment in the heart of Quetzaltenango for a month is 1,350.00Q, to rent an apartment outside the city for a month is 750.00Q. Click the next ARROW to see the next City!